No compromises. 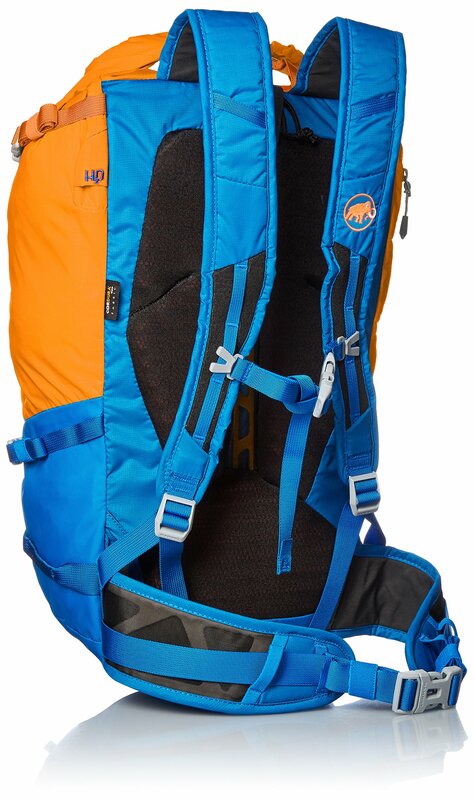 The backpacks in the Trion Light family have been developed as versatile and extremely light alpine backpacks. 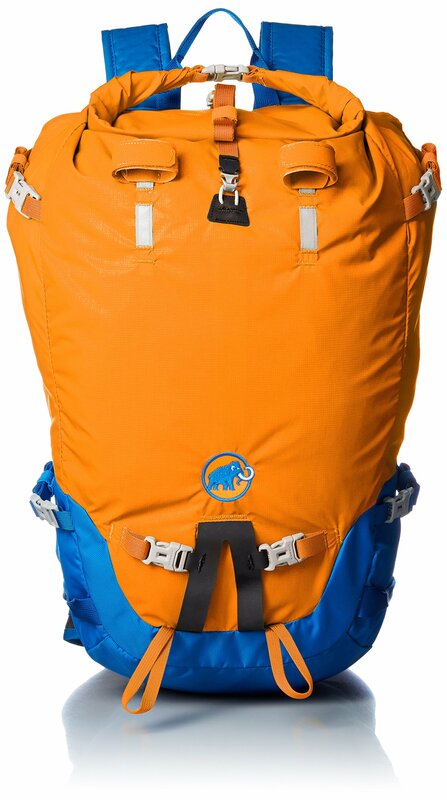 The 28+ roll-top version is the climbing specialist with a very short overall back length of 48 cm and no flap. 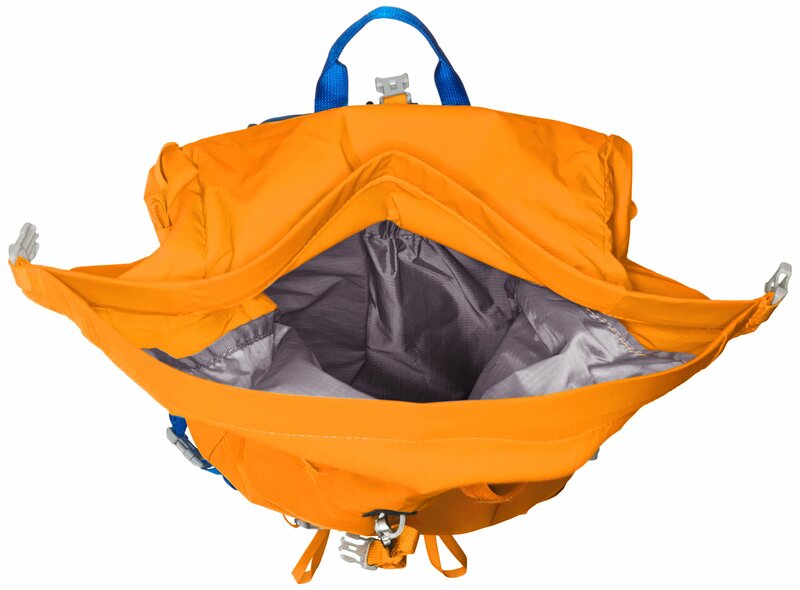 This ensures that the backpack sits compactly on your back, allowing you to easily tilt your head back when climbing and belaying, even when wearing a helmet. Ropes can be attached quickly and easily to the outside and the Trion also offers secure attachments for ice tools and skis. The T-frame Remove & Climb frame strut can be removed in the blink of an eye from the outside in situations where you need even more freedom of movement and flexibility. Without the frame and hip belt padding, the weight of the 28+ version falls to an unbelievable 590 g.